Everything I needed to get my front tight again. Have to say that it WAS a surprise getting this email. I have not had to even THIK about the front end of my Bronco since having it rebuilt. 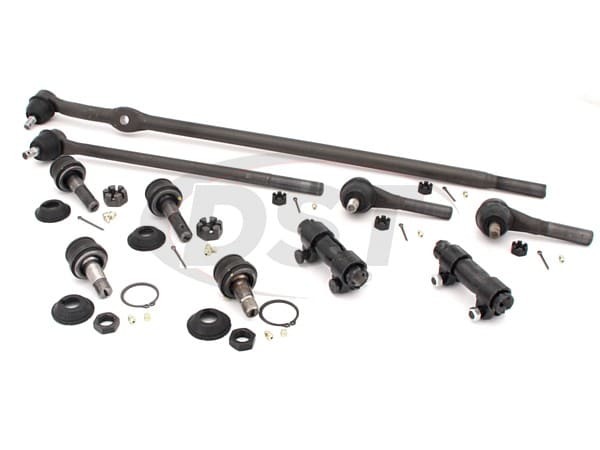 I guess that is a testament to the quality of the parts that I obtained from your business. 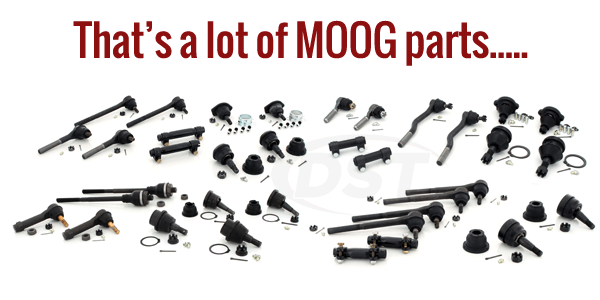 Something to be said for Moog Parts. Do y'all have a wheel bearing kit for this vehicle? Will Moog-packagedeal111 work on an 1988 Bronco? Can I use the moog-packagedeal111 on my 66 Ford Bronco 4x4? 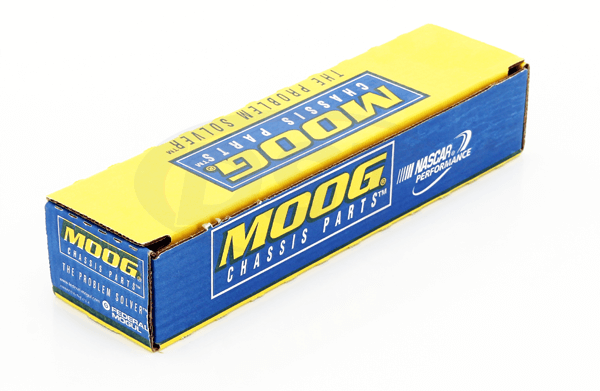 Unfortunately no, the moog-packagedeal111 is only fitted for the 86-96 Ford Bronco 4x4.